Mention the beautiful state of Kerala to anyone, and more often than not, conversation will move speedily on to Kerala’s exotic quotient, it’s ‘lushness factor‘; to how everyone these days seem to be travelling to ‘God’s own country’ for a relaxing holiday; and then, before you even realise, it’s food from Kerala that is being discussed! 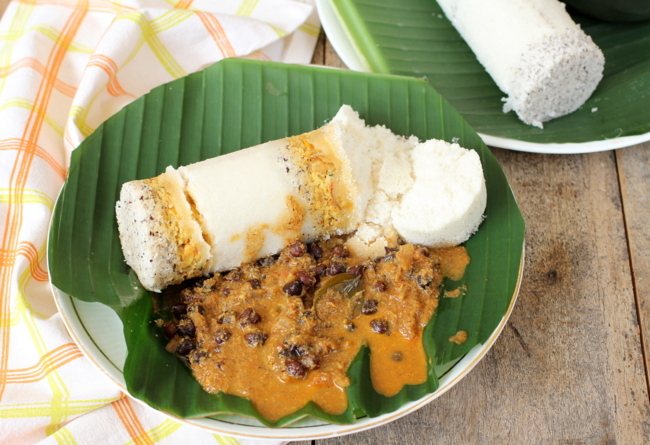 Though the cooking styles and methods vary considerably between different regions of Kerala (lots of different religions hence cooking traditions and different cultures exist), Rice and cassava (Tapioca) do form a core part of every meal across regions. 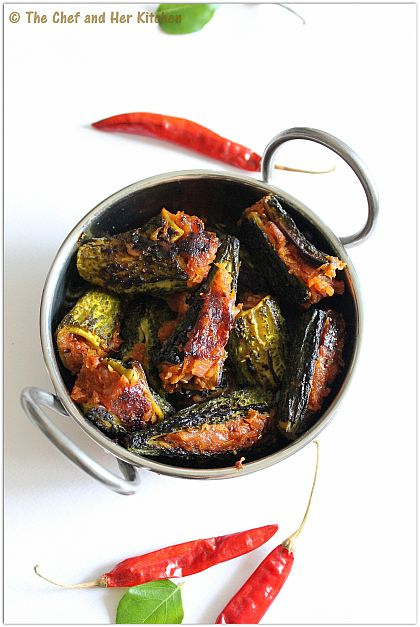 The main dishes are typically complimented by vegetables, meat, fish or just a good mix of these. There is an abundance of fragrant spices in this region, which leads to the food being mostly aromatic and spicy, as a combination of chilli, black pepper, cloves, ginger, cardamom and cinnamon are used to flavour the dishes. Today, there is so much talk about the new wonder food, ‘coconut‘! Dairy is considered the new evil and has been put into the same naughty corner as wheat. Folk in western countries have started replacing their dairy intake with some kind of a coconut milk equivalent. It’s a new fad in the west; is expensive and of course very exotic! However, for people in Kerala, this diet is a part of their daily life (though, you won’t find these super healthy people in Kerala, gulping down coconut oil but instead you will find that they use it ‘normally’, in moderation as a medium of cooking!). A typical breakfast consists of steamed rice cakes aka the popular ‘idli’ with coconut chutney or variations of steamed rice in the form of pancakes are often devoured in the mornings. Keralites tend to use a lot of locally grown produce like tapioca root, banana, papaya, raw mango and all kinds of the vegetable gourd. Also, not many herbs tend to be used in this style of cooking; it’s mainly the ‘curry leaf‘ and sometimes a little bit of coriander or perhaps mint. 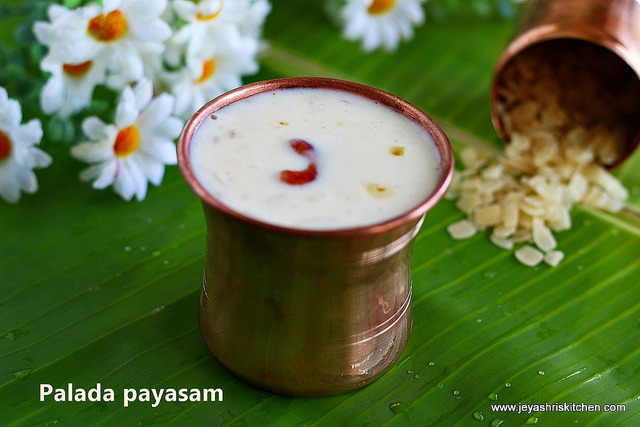 These lovely, healthy people from Kerala very rarely have desserts, other than some traditional favourites such as perhaps ‘payasam’ (a dish made with coconut milk and jaggery), which is typically made only for special occasions. Vegans could very happily live in this beautiful land. Fancy moving there? So much talk about this delicious cuisine and no pictures yet! Apologies…so, here we are, bringing to you my favourite dishes from this beautiful land. Enjoy and don’t let your tummy, rumble and grumble too much as you perhaps are quite far away from both, your kitchen and a Keralan restaurant…so, sit tight! 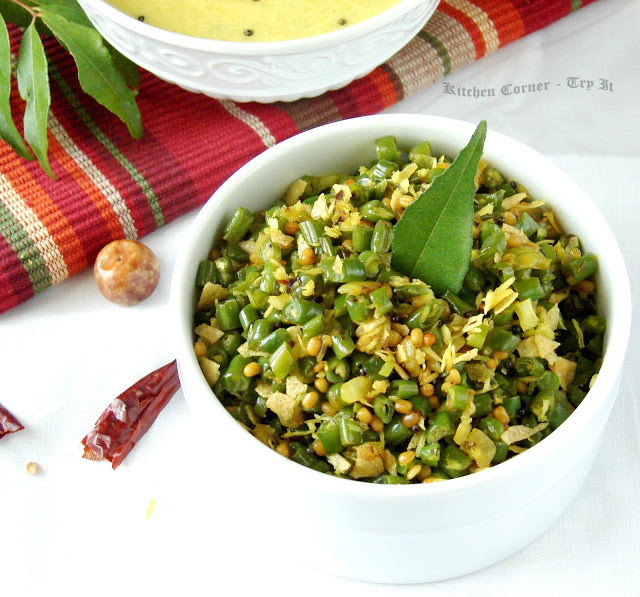 I can’t end this post without mentioning some places where you can head to, to address your ‘Kerala food cravings’. 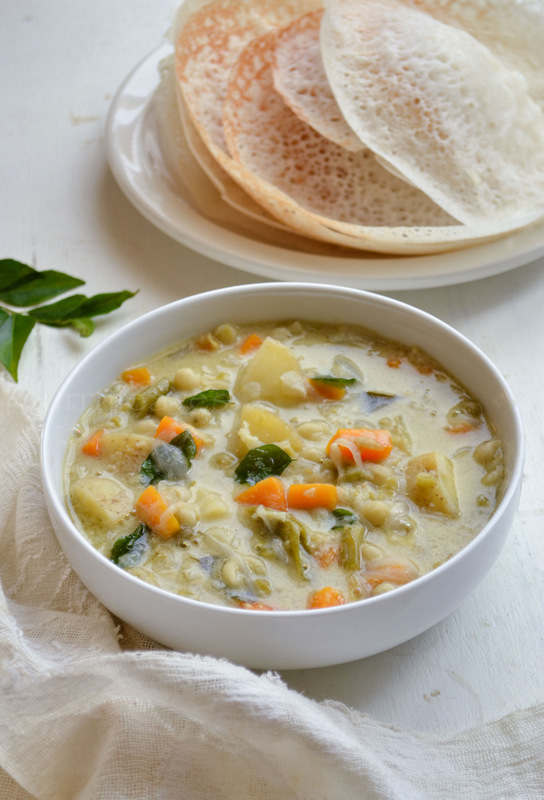 Mahabelly in Delhi, Just Kerala in Mumbai, Appam Corner in Bangalore and Curry Leaves in Pune are apparently some of the best places for devouring delicious food from the Indian state of Kerala. So, let me not hold you any longer…treat yourself to one of the finest cuisines’ on this planet! 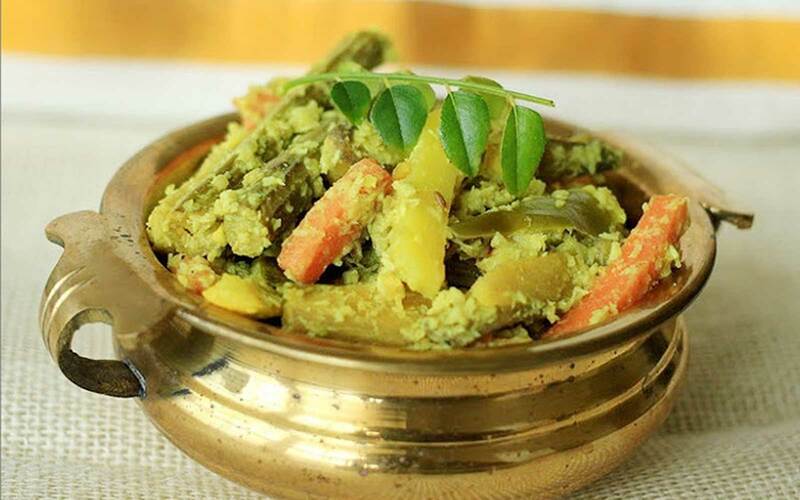 Alternatively, if you fancy creating the above dishes at home, then click away, order either from Brahmins (a fantastic online shop), Green Food (another online shop) or Kada (yet another, online shop!). Enjoy the flavours of this beautiful land and, if this post has inspired you to travel to Kerala, then do get in touch with Tikka Safari. They are brilliant at organising ‘food safaris’ aka food-based tours across India; perhaps you could be treated to the joys of a cooking workshop (run by a local, of course!) and have the opportunity to taste ‘real’, local food, in the best eateries too! Thank you very much for sharing such a healthy kerala food. The list of items you mentioned here are very tasty. 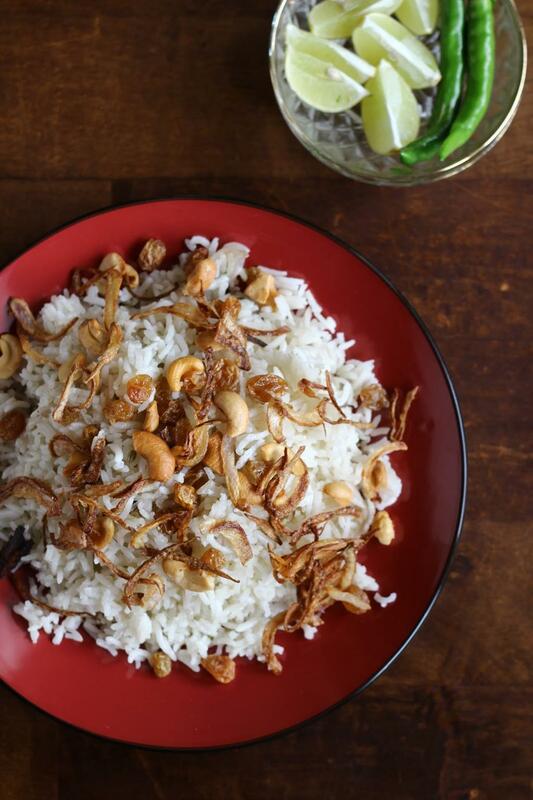 Here you can also include Kappa Biriyani which is a tasty Kerala Special food.